You can complete home improvements projects in less time and with better results with power tools. There are some power tools that are essential. Everyone should have these at their home for doing DIY projects. I will discuss here about these essential power tools. Here is a list of some essential power tools that you must have. This is probably the most essential power tool that you can have. A 10ʹʹ saw should be enough for most DIY projects. You can use miter saws for installing crown molding, framing doorways, and installing baseboard. 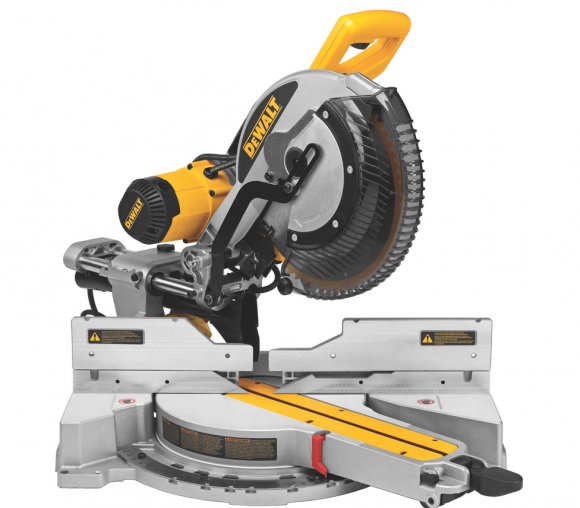 Generally, there are three types of miter saws. They are: compound miter saw, dual compound miter saw, and sliding compound miter saw. You can install baseboards, crown molding, and frame out doorways easily using an air compressor with a nail gun. You will find it easier than using a hammer and a nail. You will do the job faster, more efficiently, and with more precision. You are also less likely to waste nails. It is designed to do everything including sanding, shaping, cutting etc. You can have various attachments to a simple tool. These tools come in two types: rotary and oscillating. A rotary sander will cover a larger area than most multi tools. It is also more powerful than most multi tools. You will find a 5ʹʹ tool enough for most home use. You can use this for sanding wood and metal projects. You can use brushers for small and precise jobs. But, when the area is large and you want a nice even coat, you should use paint sprayers. There are varieties of paint sprayers. The pneumatic ones are the most precise. A sprayer with a decent reservoir should be enough for most projects. You can use these for applying stains, lacquers, paint, etc. You can use this tool to make long, straight cuts. But, you will also need a few other things to make those cuts. These are: a long, straight fence and a couple of C-clamps to hold the fence in place when you are cutting. A basic model should be enough for most of the projects. A drill has speed and drilling ability. You will also get the added fastening power of an impact driver. A cordless drill should be sufficient for most of the needs of home. Additionally, look for a drill/driver with a brushless motor. Because, it will last longer and not get hot. You can use this for cutting curves and shapes. You can also use it to make straight cuts, with a guide. You should look for a jigsaw with multiple orbital settings. This will give you greater control over speed and accuracy. These power tools should help your DIY projects easier and more enjoyable.